Introducing a presales project in Vancouver: Cassis is a new condo development by Bastion Development Corporation, located at Arbutus Street. 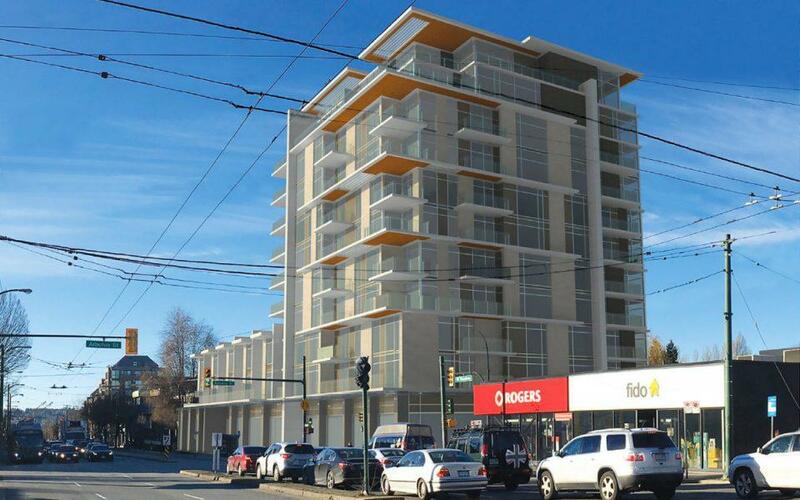 Cassis is one of the few potential development sites ideally located in the heart of Kitsilano surrounded by superb shopping, dining, cultural destinations, popular beaches, the new Arbutus Greenway and more. Cassis is guaranteed to be a great pre-sales opportunity you won’t want to miss out on!